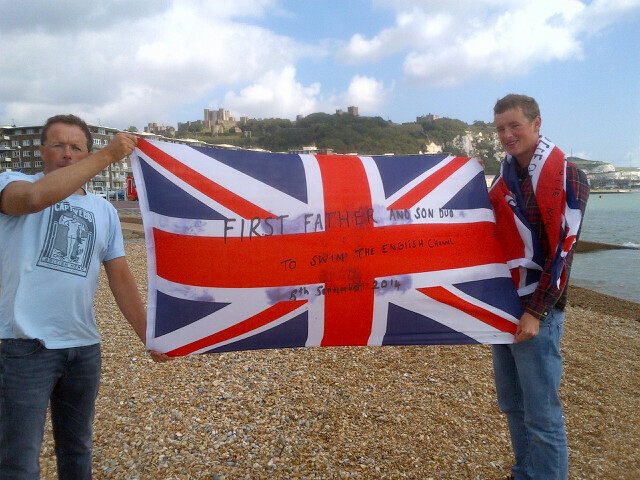 Congratulations to James and Finn Salter (aged 17) who have become the first pairs relay father-son team to cross the English Channel. This is more remarkable as James came very close to having spinal surgery for chronic low back pain before having Gunn IMS treatment with me. James is planning a solo attempt next year. 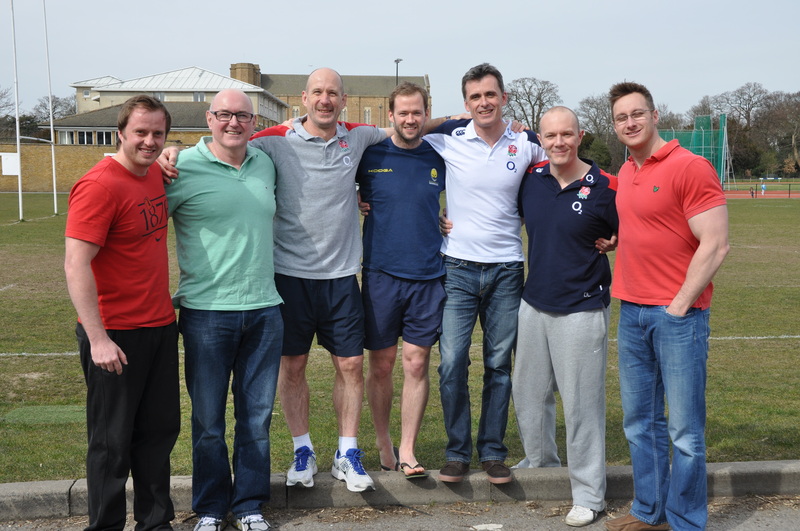 James taught a Gunn IMS course for Physiotherapists from England Rugby and Aviva premiership clubs this year as well as attending Leinster Rugby Club in Dublin where he taught and demonstrated on Gunn IMS. On a recent trip to England’s autumn international training camp at Pennyhill Park James was able to see Gunn IMS being put into practice on the players. The centre for the teaching of Gunn IMS has moved from the Institute for the Study and Treatment of Pain (ISTOP) to the Faculty of Medicine at the University of British Columbia (UBC) in Vancouver. This move, which recognises the importance of the work carried out by Professor Gunn into the understanding and treating chronic myofascial pain, will guarantee the ongoing high standards of teaching and the promotion of further research of this important treatment approach. The awareness of Gunn IMS in the UK slowly grows and its effectiveness has been particularly noted within the field of elite sports medicine. James is a Senior Instructor of Gunn IMS in the UK. In October of 2012 Professor Chan Gunn attended a part 1 course organised by the English Institute of Sport (EIS) at Lee Valley. The course was attended by tweleve candidates including six physiotherapists from the EIS covering various elite sports. James and Cory Choma, a Senior Gunn IMS instrucutor from Canada are due to teach these physiotherapists the part 2 Gunn IMS course in October 2013.